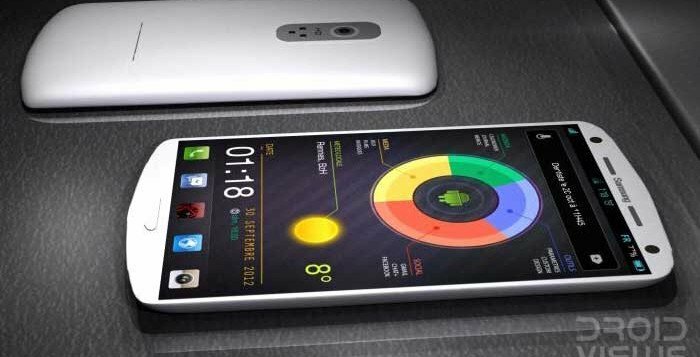 We already have had the rumors of the proposed unveiling of Samsung’s next flagship the Galaxy S4 at CES 2013 or MWC 2013 and also that Samsung will be using Full-HD LCD display and AMOLED in this super-phone. Two days ago we got the confirmation that the company will stick to its OLED technology for manufacturing Full-HD displays for its upcoming smartphones. And now we have another rumor that reveals some of the specs of the Samsung Galaxy S4. According to Zdnet Korea, Galaxy S4 will be the first smartphone to come with 1080 x 1920p Super AMOLED full-HD 5-inch display with on-screen buttons. The reports from Korean media also confirm that S4 will sport a 13 MP rear and 3.15 MP front camera, 2GHz Exynos 5450 quad-core processor, 3 GB RAM, TouchWiz UX II, and Android 4.1. Well, the specs are amazing as we expect from a phone with a predecessor like the Galaxy S3. Since the smartphone manufacturers like HTC and LG have already announced Full-HD LCD displays for their upcoming devices, Samsung will ensure that the S4 surpasses all its contemporaries at the time of its arrival.